This provision of the law infringes upon the rights of millions of US citizens by limiting the use of property. Instead, it creates a potential nation of felons who could face up to five years in jail or pay a fine of half a million dollars for using their own property. Under the DMCA, exemptions from the law are determined by an unlikely bureaucrat, the Librarian of Congress. The exceptions from DMCA are decided upon every three years. From 2006-2012, unlocking cellphones was deemed lawful by the Librarian of Congress. In October of 2012, he decided not to renew the unlocking exemption. By relocking our phones, the federal government has tied our hands from our most fundamental right: A right to private property. Limiting the ways consumers modify their electronics violates property rights. Phone owners should have the ability to research and experiment with their own devices if they don’t violate copyright law. But the cell phone provisions of DMCA complicate the situation. 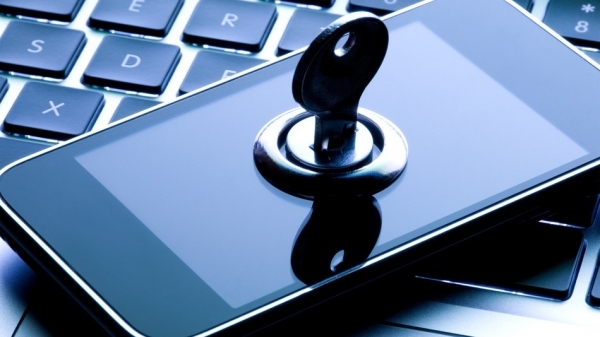 While it is legal for American consumers to buy an unlocked phone, they are not permitted to unlock a cellphone from an already existing provider without consent. A citizen cannot unlock their phone without their carrier’s consent. In a traditional understanding of property rights, only the owner has to consent to how his or her property is used, not another party. The DMCA creates barriers to healthy market competition. Under current law, phone companies offer plans that charge less for the phones up front, in exchange for entering a long-term contract with the wireless provider. Yet this is a voluntary contract between a consumer and a provider, and contract law can amply protect both parties without resorting to criminalization. For example, with DMCA, if you wanted to unlock your phone for use in European countries, even temporarily, it could constitute a potential federal crime. The provisions of DMCA have indirectly limited consumer choice, harming carriers like T-Mobile. Before the exemption expired, T-Mobile encouraged consumers to bring phones which were no longer under obligation to the original carrier and T-Mobile would be able to unlock the phone and offer competitive rates for phones consumers. A solution may be on the horizon: Bipartisan legislation known as ‘The Unlocking Technology Act of 2013’ would legalize the circumvention of digital rights management (DRM) locks as long as the device is not used to violate copyright law. Rather than reversing the decision of the Librarian, the law would correct problems with DMCA. Under the new legislation, consumers who unlock their legally owned phone for any reason—switching service providers (after their contract expires), for making the phone available for personal use while abroad will do so without committing a federal crime. The legislation goes further, issuing an official review of the DMCA’s anti-circumvention measures’ impact on consumers and the marketplace. As long as it’s compatible with current copyright laws, consumers should have the freedom to use to their own phone as they see fit.